For further information about College policies, please contact the Central Administration Office on 8522 0666 or send an email to office@trinity.sa.edu.au. Please note: some links within these polices will not actively work. Please email office@trinity.sa.edu.au to discuss further needs. Each year the College produces the Family Information Handbook that has helpful information about College systems, venues, timeframes and more. Download the 2019 edition here. The Education Act 1972 requires that children of compulsory school age be enrolled at school. A condition of that enrolment is that students are required to fully participate in the education program arranged and approved by the enrolling school. Participation includes engagement and attendance as required by the program. Principals have delegated authority (from the Minister) to approve applications for temporary exemption from education program attendance for periods up to one calendar month. Applications for absence from enrolment must be made to the school principal in writing. To apply for an extended absence from school download an Application for Exemption From School Enrolment form and submit to your school's principal. The College recommends the following websites and services for advice that may assist our community. SchoolTV is a world first, wellbeing platform featuring Dr Michael Carr-Gregg. It addresses the modern day realities faced by schools and parents who increasingly need clear, relevant and fact-based information around raising safe, happy and resilient young people. Visit the website here. Trinity College is a multi-school co-educational college of excellence, open to all in a disciplined, caring Christian environment that is situated on the lands of the Kaurna people. Our vision for reconciliation starts from our belief that we acknowledge the equality of all people, regardless of their cultural background. Read the 2018/2019 Reconciliation Action Plan (RAP) here. Read the Reconciliation Action Plan Update here. Read the Pre-School Reconciliation Action Plan here. 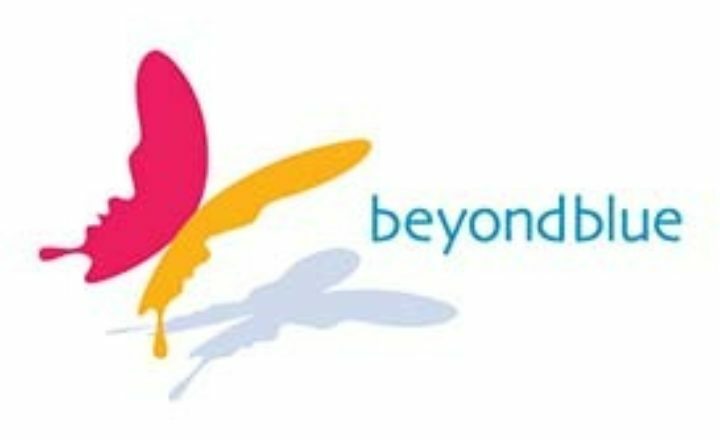 Beyondblue is working to reduce the impact of anxiety, depression and suicide in the community by raising awareness and understanding, empowering people to seek help, and supporting recovery, management and resilience. Visit the website here. Kids Helpline is Australia's only free, private and confidential, telephone and online counselling service specifically for young people aged between 5 and 25. Telephone 1800 55 1800 or visit the website here. The National Youth Mental Health Foundation, provides mental and health and wellbeing support, information and services to young people. The graph shows the variation of the UV Index during the day. The UV Alert, is issued when the UV Index forecast is 3 or above. This alert identifies the period when you need to be SunSmart. For information on how to protect your skin from sun damag. Visit the SunSmart website here. Join Saver Plus and have your saving matched dollar for dollar up to $500.00 for education costs. Eligible participants must hold a Health Care Card or Pensioner Concession Card, be over 18 years of age, have some regular income and have a child at school or be are studying themselves. For further information, or telephone Anglicare SA on 1300 610 355. All babies, children and young people under 18 years are welcome to attend the School Dental Service. Dental care is FREE for most children. SA Dental Service participates in the Child Dental Benefits Schedule. A small fee may apply for children who are not eligible for the Child Dental Benefits Schedule. For further information visit the website. Trinity College is a member of the Association of Independent Schools of South Australia (AISSA). AISSA has produced a handy Bushfires and Your Child’s School: A Guide for Families brochure about preparing for bushfires and managing risk. Many children have been affected directly by recent bushfires, either having lost their homes and properties, or through being evacuated. Other children have experienced the fires indirectly, through hearing about them, or knowing someone who has been affected. These can be distressing experiences for children. For information and guidance, download this guide for parents and families. The South Australian Country Fire Service (CFS) is a community based fire and emergency service dedicated to protecting life, property and environmental damage. Download the current guide to bushfire safety here. "Trinity offers a comprehensive program from entry level to senior students providing convenience and security for families."